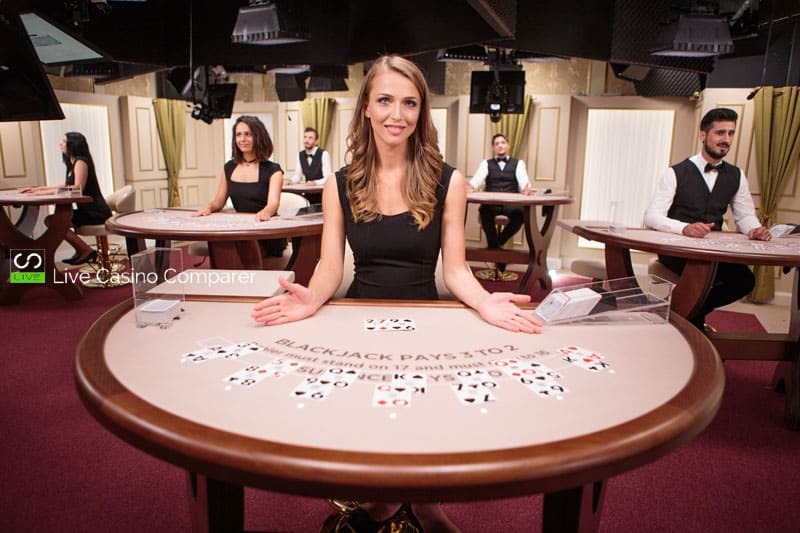 Back on the 1st September 2016 Evolution announced that it was opening a new Live Casino studio at the Grand Casino in Bucharest for Romanian players. The studio has now opened and I have some exclusive images of the inside of the casino. 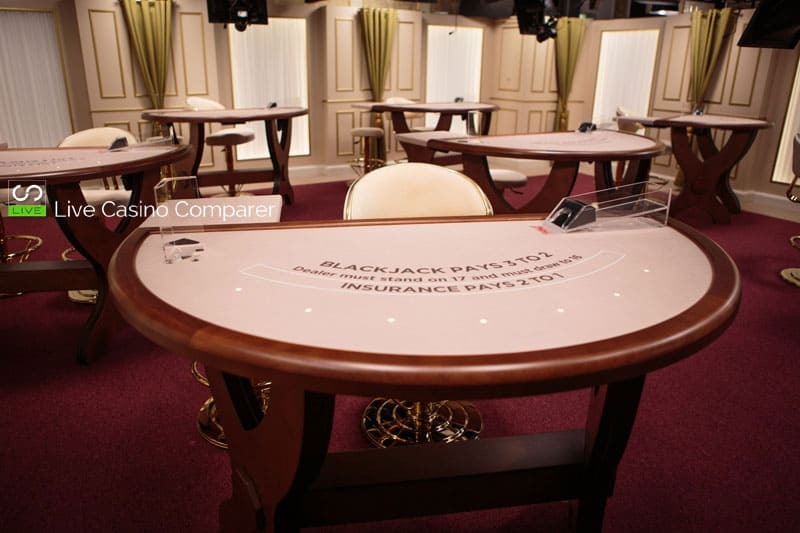 The studio has been built on the floor below the main gaming area in the Grand Casino in Bucharest. 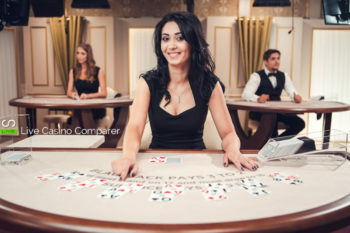 This is the first certified Live Casino studio in the newly regulated Romanian market. It will allow operators targeting Romanian players the opportunity to provide them with a first class live casino experience. Four tables have been made available immediately for the .ro market. These tables are initially offering a selection of core live games for players on desktop, tablet and smartphone. In addition, a further three tables are streaming live to expand Evolution’s generic .com offering to licensees as and when required. 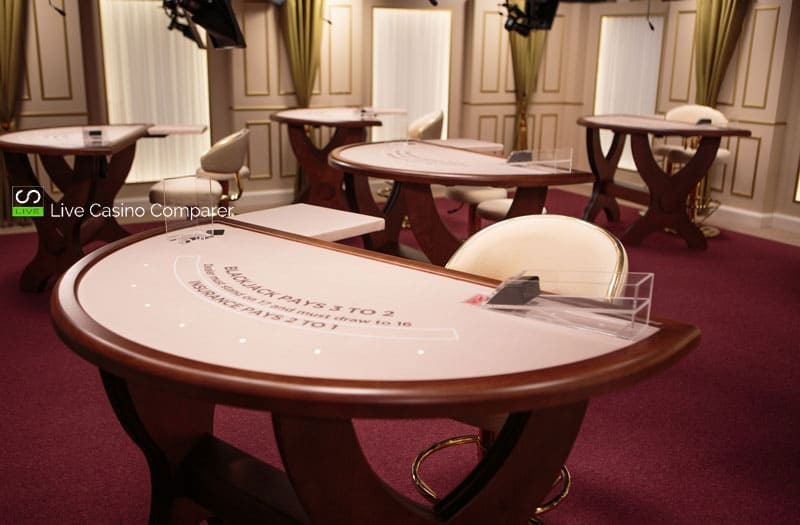 These are the first white tables to be deployed at a Live Casino. They look great and really make the room light and airy, but I can’t help think that they are going to get grubby quite quickly! Does that make me sound old or like my Mum? lol.